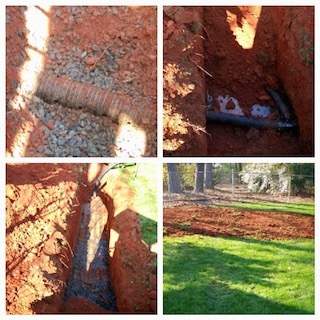 Action Septic Tank Service repaired a drainfield in Roswell. This repair included performing a crossover. A crossover pipe is solid, often made of PVC or corrugated plastic, and used to connect a field line to the next field line in a series of trenches. This repair allowed the system to properly flow again. Protect your septic system. We recommend having your septic tank pumped every 2-3 years and adding a monthly septic treatment. 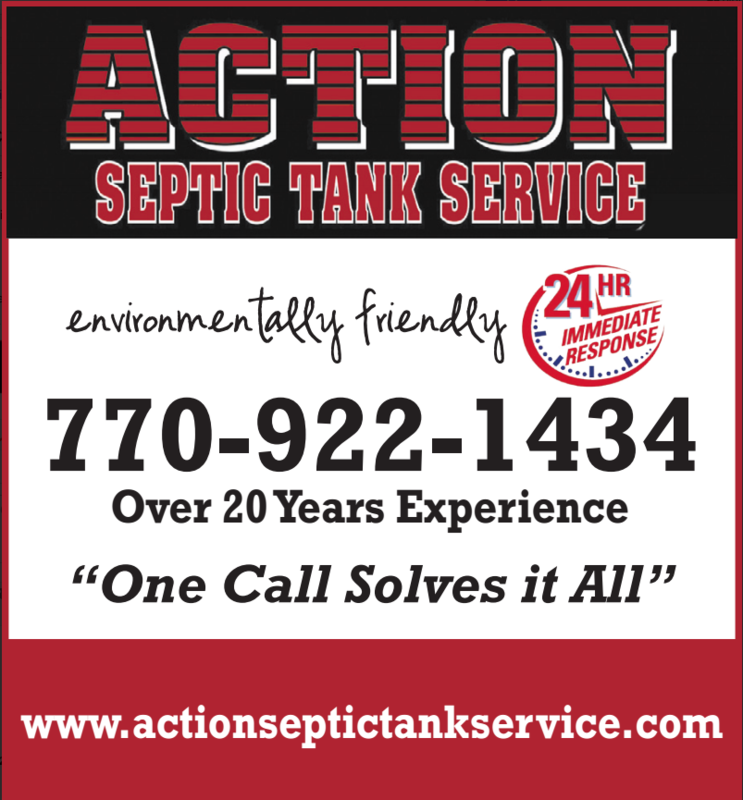 For more septic information and service, call Action Septic Tank Service at 770-922-1434 and visit our website, Action Septic Tank Service. Action Septic Tank Service is located in Alpharetta-Milton, GA in North Fulton County. We provide residential, commercial and industrial septic and sewer service for North Atlanta, Metro Atlanta and surrounding areas. We are open daily from 7:00 AM - 10:00 PM and also provide emergency service.